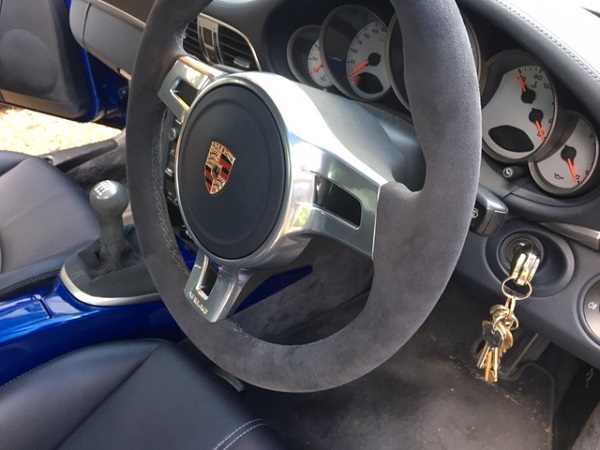 any info/costs on replacing my 997.2 steering wheel which has PDK buttons and other functions for the sport design with paddles. Very easy swap, try a few OPCs for prices or Design 911 have them for £750 plus vat minus 15% Black Friday discount this week . you can use the same airbag and steering control module it should be plug and play if your current wheel has MF the sport design dont come with MF but you won't need to get any settings changed at the OPC . as a note Dont as anyone for a 997.2 sport wheel as they will tell you they are on back order.But they will never come back into stock as the part number was superseded by the 991 part number so thats what you need as its the same thing. Quite a few on ebay with paddles which is frustrating as I want one without. I think it’s a straight swap on a 997.2, and needs the adapter kit from GPS Adapter only if your new wheel is from a 991 AND has multi function. Watch it thoroughly, paying particular attention to the steps at the 2m08s and 5m08s marks. One of the easiest DIY jobs you can do. There's two from the first page of results. Not sure if a Panamera wheel will fit but there are a couple of those as well. So 991.1's steering wheel will definitely fit 997.2? Has anyone tried fitting Panamera's one? 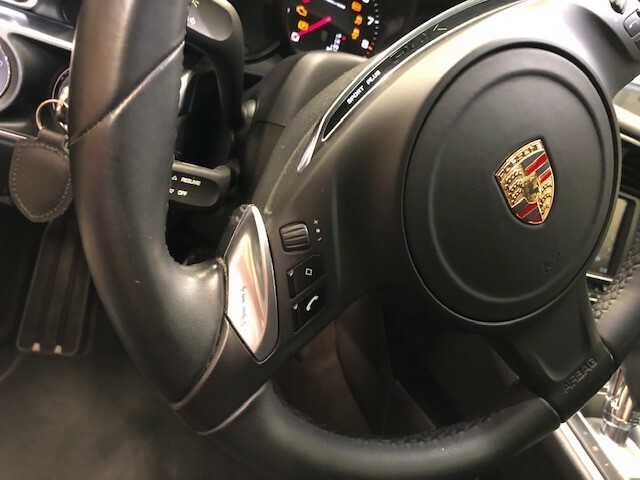 providing its the same type it will fit, the adaptors some are talking about are only needed if your changing to the new 991.2 steering wheel with the MF control knob on the side and the domed type airbag . I fitted a 991.1 sport wheel to my 997.2 straight swap. I asked Paul from GPS Adapter and he told me you don't need a new adapter, only Multifunctional option needs to be activated if your origional 997.2 don't have a MF steering wheel. OP will be swapping to get rid of the hideous buttons! The sport display on the top is lacking on the 997.2 version. I can’t see many people making the change as most want real paddles. I want MF, heated and paddles.